Since 71 | We’ve Launched A Podcast! We’ve always had aspirations to launch a podcast, although we initially thought that it might not be until next year but off the back of all the support that we’ve received, we have taken the plunge into the podcast world already! Women’s football is still a minority sport but it’s getting bigger. If you’re a fan of an international side or maybe Women’s Super League team then you must be loving life as the mainstream media are really getting behind it. 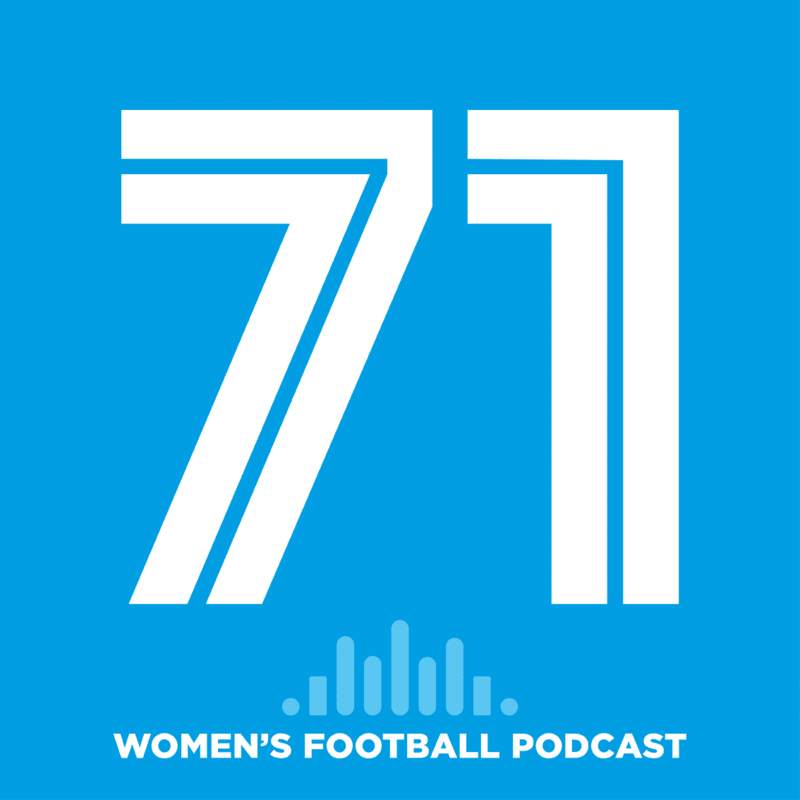 If you’ have an interest in lower levels of the women’s football pyramid then there isn’t as much going on and that is where we are looking to start our journey into podcasting. Most of my experience in football comes in the National Leagues of the south of England and that is what our focus will be on initially. We really appreciate your feedback and openly invite anyone who has anything to say to get in contact via email or social media and get involved. As it stands we are still waiting for the podcast to be available for subscription on iTunes and Spotify but for now, you can listen via PodOmatic. I hope that you enjoy it and if you do then please share it and help is grow an audience. Thanks again for your support!